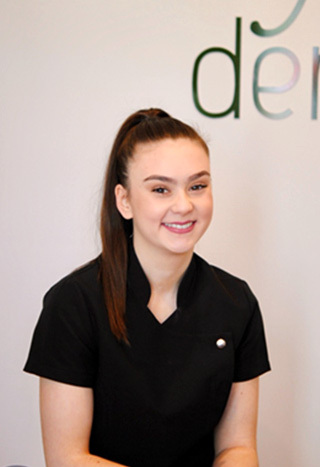 Emily is one of our dental assistants who is gentle and calming. Previously Emily was a beauty and massage therapist, bringing her expertise to our practice she able make all our patients feel relaxed! Outside of work, Emily is a cheerleader who competes around Australia. She always amazes us with her gymnastic skills.